If you are a licensed practical (vocational) nurse with a diploma, certificate or an associate degree in nursing and want to expand your career, NDSU's program can help you find your path. 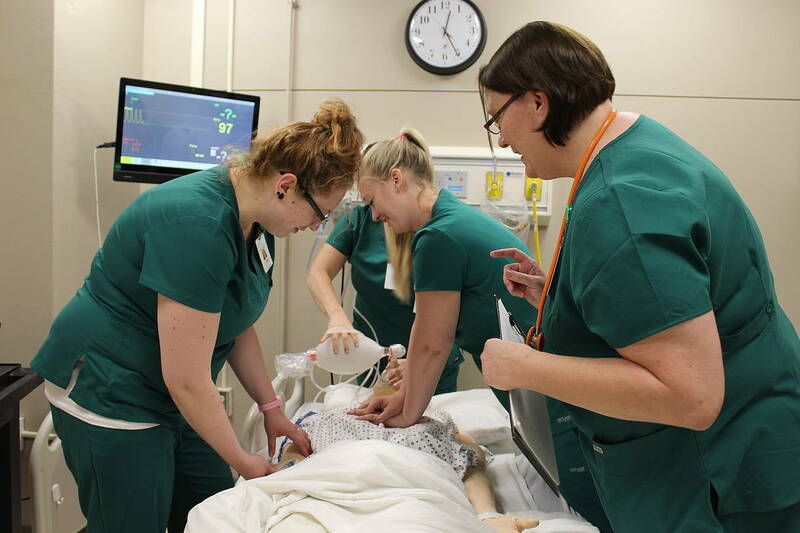 To complete a baccalaureate degree in nursing and become eligible for licensure as a registered nurse, we invite you to explore the North Dakota State University (NDSU) nursing program. We offer a curricular pathway tailored for the working LPN. NDSU's nursing program provides an opportunity for nurses to earn a bachelor's degree primarily online. The sequence of nursing courses is six semesters (including summers) in length. The program currently only starts once a year (spring semester). The program requires occasional time on campus as well as time in the clinical setting which is primarily during the summer sessions. Clinical experiences are completed in the Fargo/Moorhead community. The length of the clinical experience varies but is primarily in the summer. Some general education courses must be completed prior to admission; other general education courses can be taken concurrently with the nursing courses. Some general education courses may not be available online. The program is currently about 6 credits of nursing per semester (part-time student). Most students complete 6-9 credits a semester. 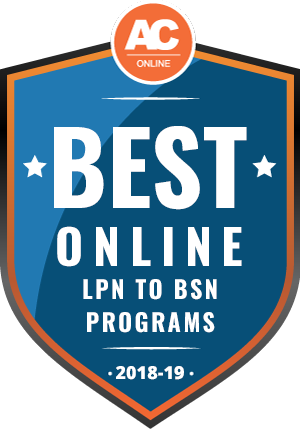 The first step in the admission process is completion of the advanced placement (validation) exam, which is required prior to applying to the LPN-to-BSN program at NDSU. Advance registration for the exam is required. Registration must be accompanied by a non-refundable payment. There are four examinations: Adult Health Nursing, Mental Health Nursing, Nursing Care of the Childbearing Family and Nursing Care of the Child. Students from states other than North Dakota, Minnesota, South Dakota and Montana, please review the NCSBN website for information about completing a distance program in your state. If your state requires extensive Board of Nursing approval, we are not able to accept into our program. Note: There are clinical requirements in North Dakota for all students.